There is really so much I want to thank God for in the past year! It has been a good year for us and this is a good time to count our blessings. 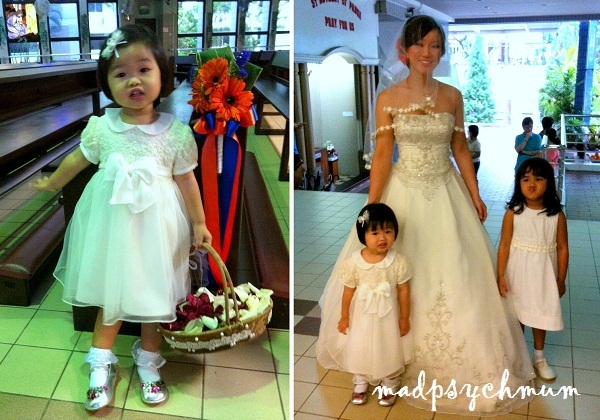 At the beginning of 2013, my girl started to go to school/child-care full-time. Initially it was a painful experience for all of us but she soon got used to it and thanks to her favourite teacher, she is now doing really well in school. 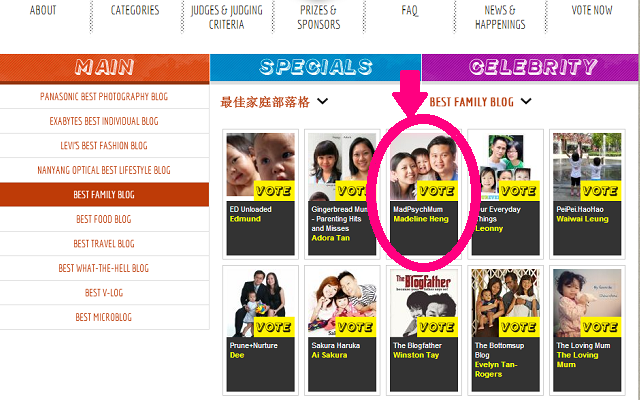 5) Featured in The Straits Times! 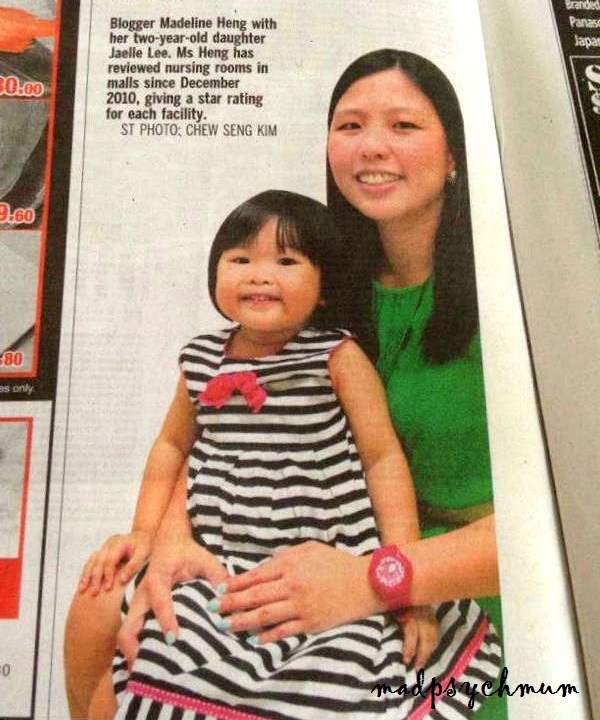 We also had the honour of being featured in The Straits Times earlier in April on my crazy obsession with reviewing more than 100 nursing rooms in Singapore and overseas! I have reason to believe that it was momentous in getting many malls to upgrade the current state of their nursing rooms based on my unbiased review. Many malls are now starting to score 5-stars after renovating their rooms as compared to when I first started in 2010 where less than 5 nursing rooms had a 5-star rating! A big thanks to all my readers for leaving me very sweet comments/emails, which have been a great motivation for me to keep adding to the list. Thanks also to those who keep me informed of changes to nursing rooms so that I can keep my page as updated as possible. Here's to an even greater new year to come!